FLEET operators risk being left behind with depreciating dirty diesel cars and vans unless they start planning now for an orderly transition to electric vehicles. 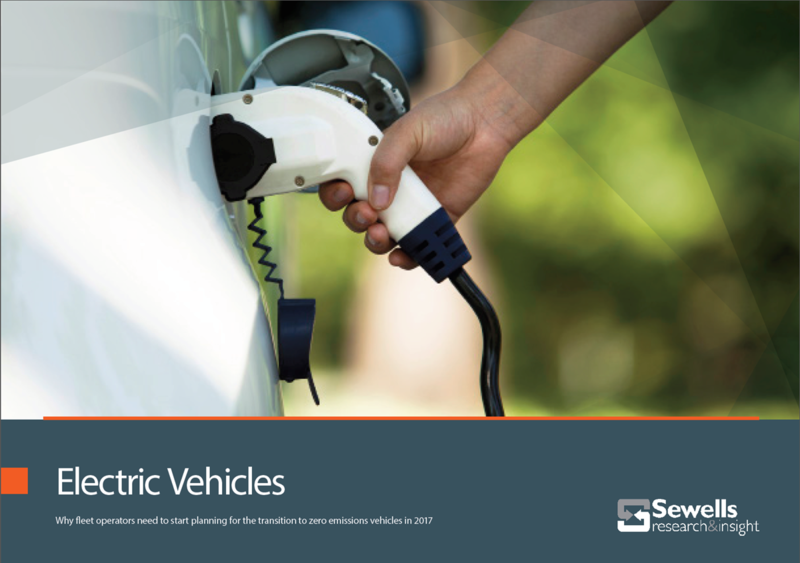 As a raft of measures in Chancellor Philip Hammond’s autumn statement revealed the Government’s long-term commitment to shifting the UK vehicle parc from diesel to electric power, a new White Paper from Sewells Research & Insight suggests fleet operators are dragging their heels when it comes to adopting clean electric technology. New emissions legislation scheduled to come into force in 2020 will penalise older diesels operating in city centres and advances in battery manufacturing could make electric vehicles cheaper to run than internal combustion engines within five years.